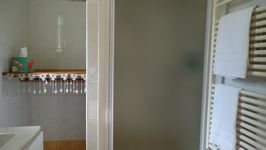 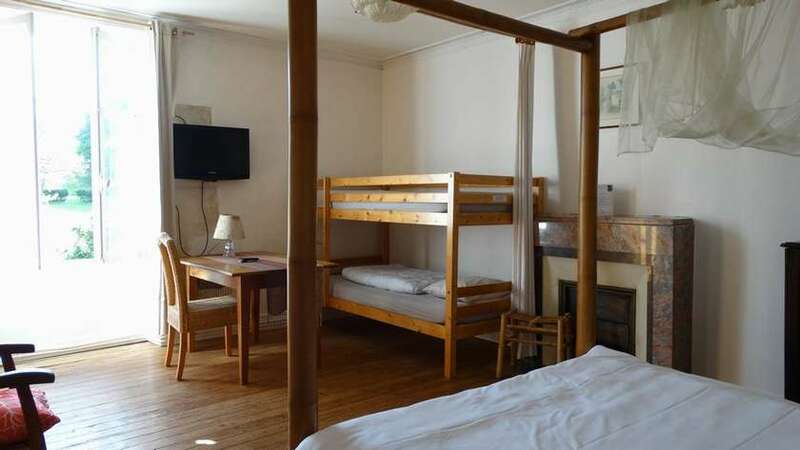 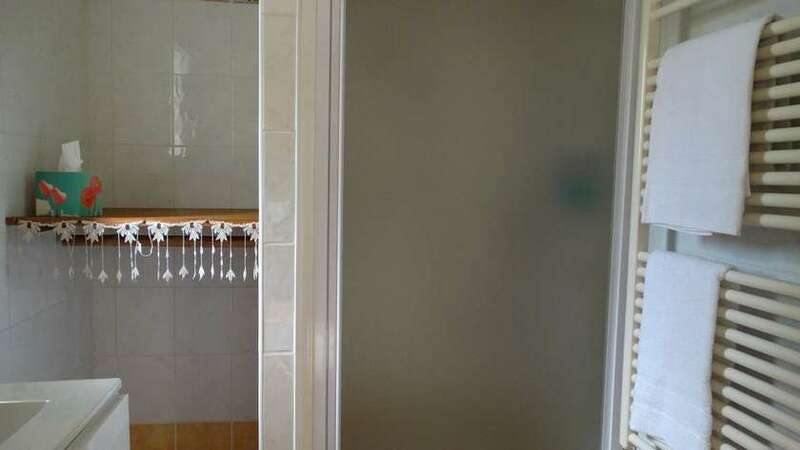 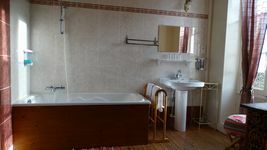 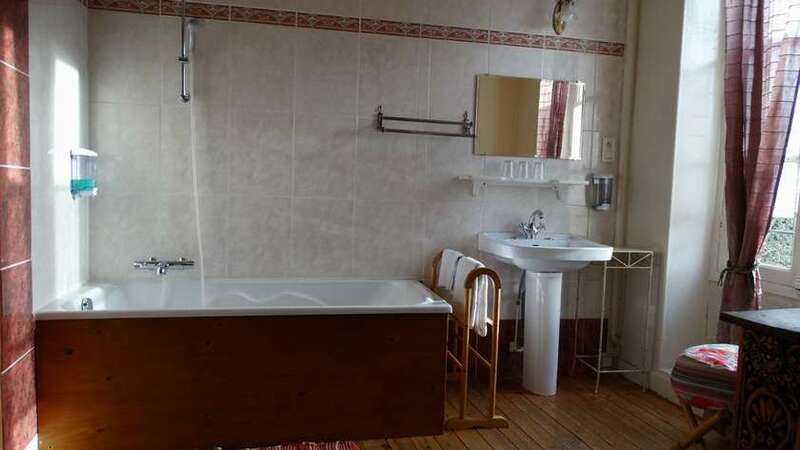 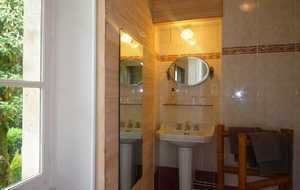 Spacious rooms with private bathrooms and toilets, TV. 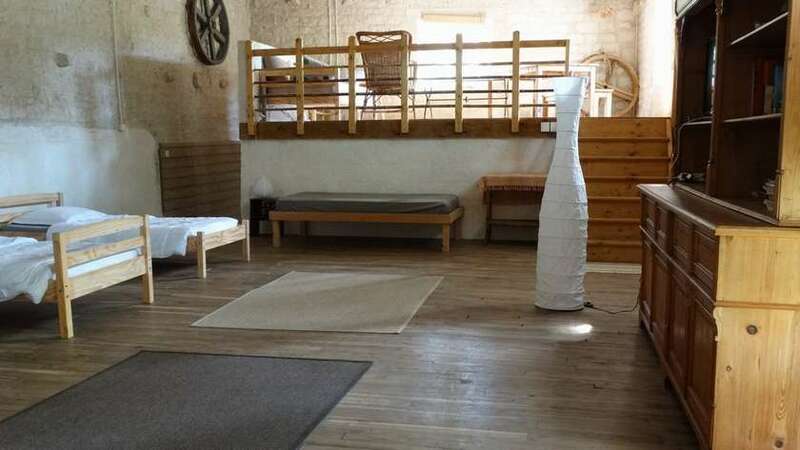 comfortable bedding. 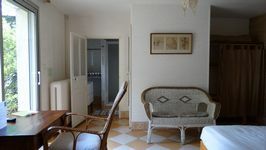 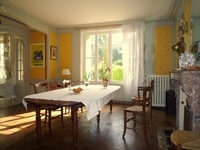 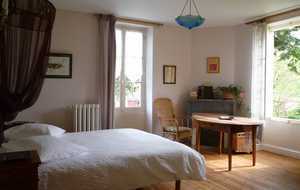 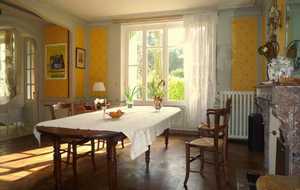 Facilities: terrace on the water and dining room with refrigerator and microwave. 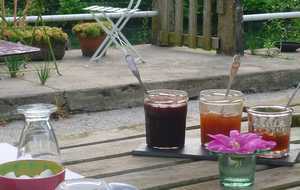 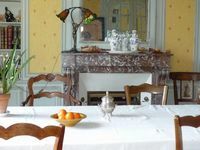 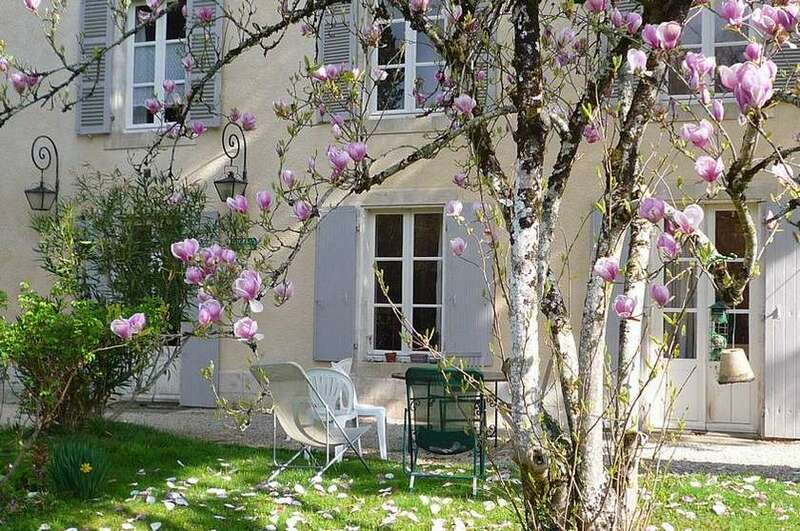 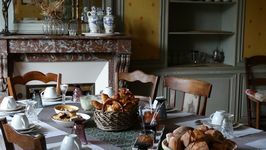 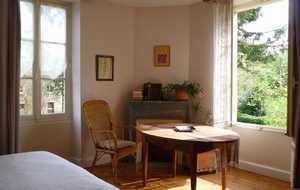 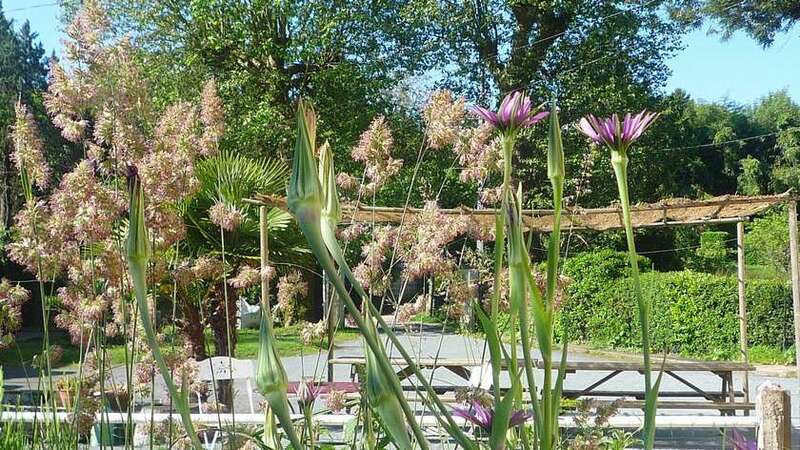 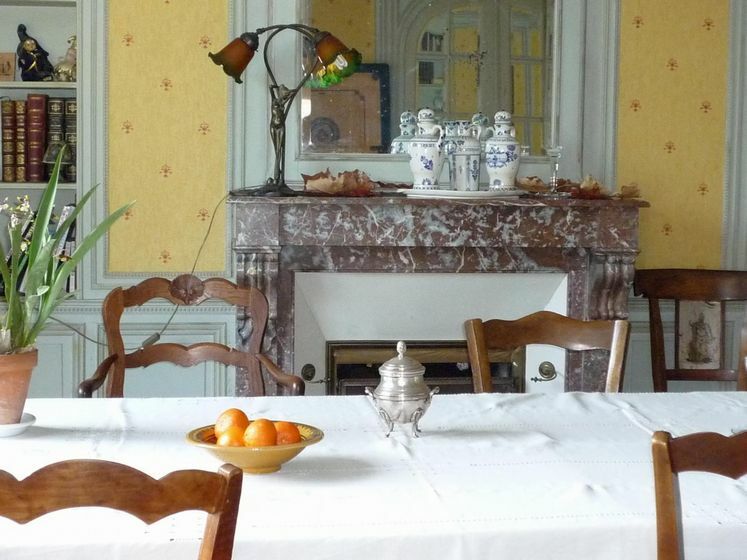 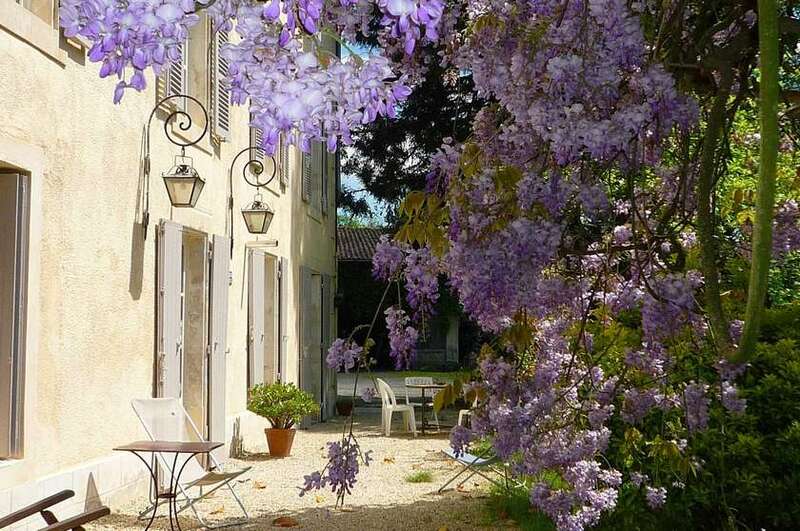 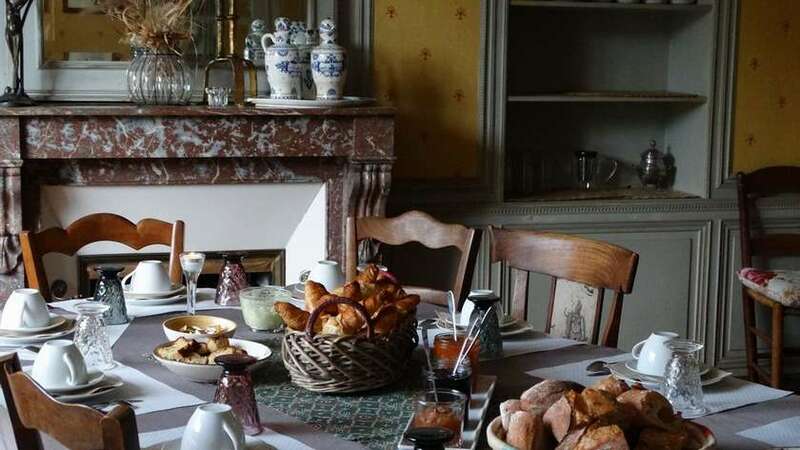 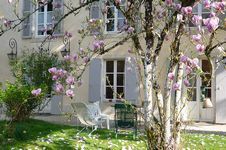 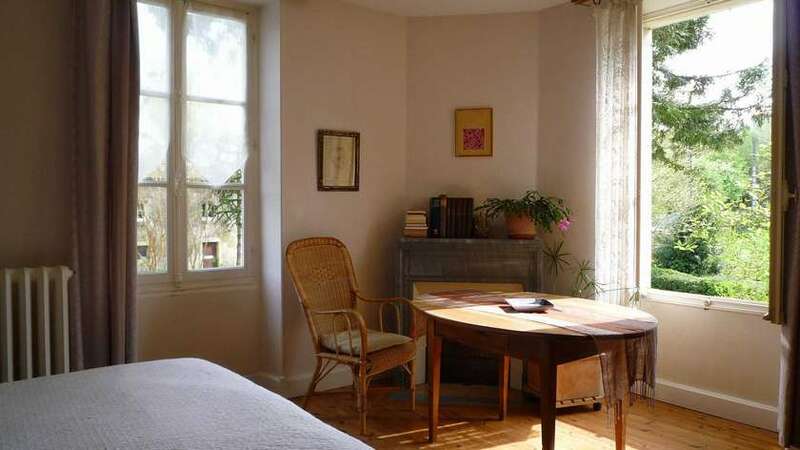 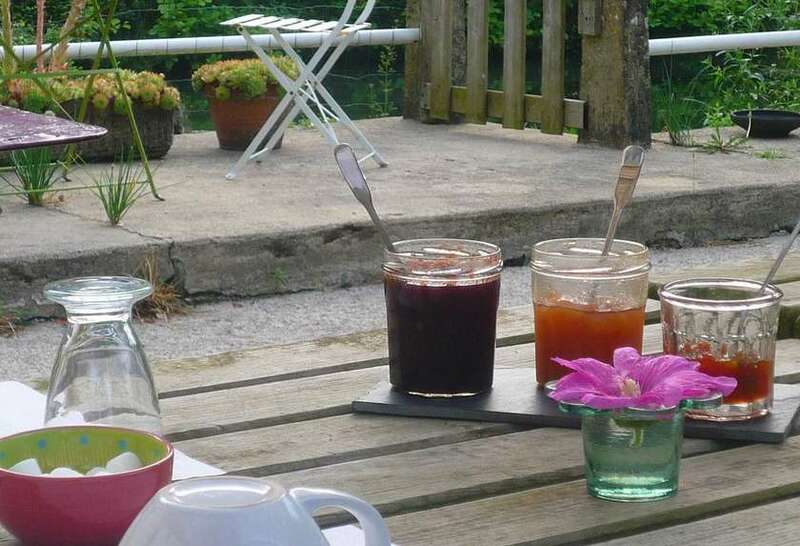 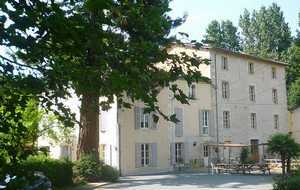 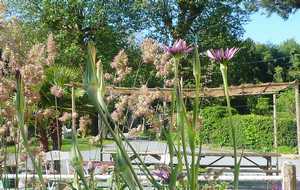 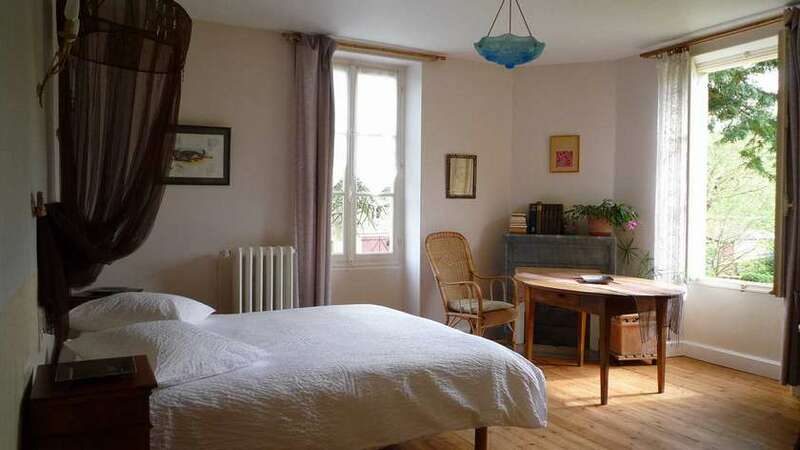 Teresa & Pascal welcome you in a relaxing and comfortable setting, near the Sèvre Niortaise. 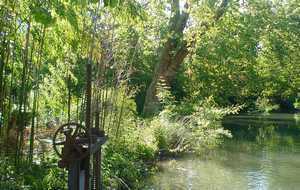 Many walks around the site, hiking trails start from the mill. 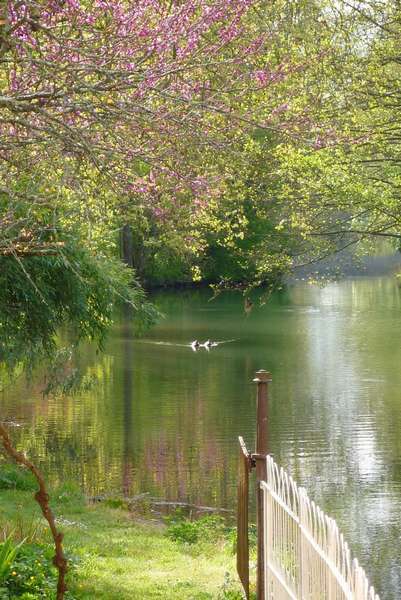 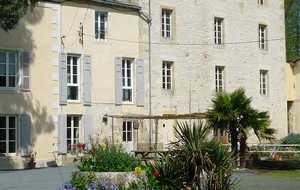 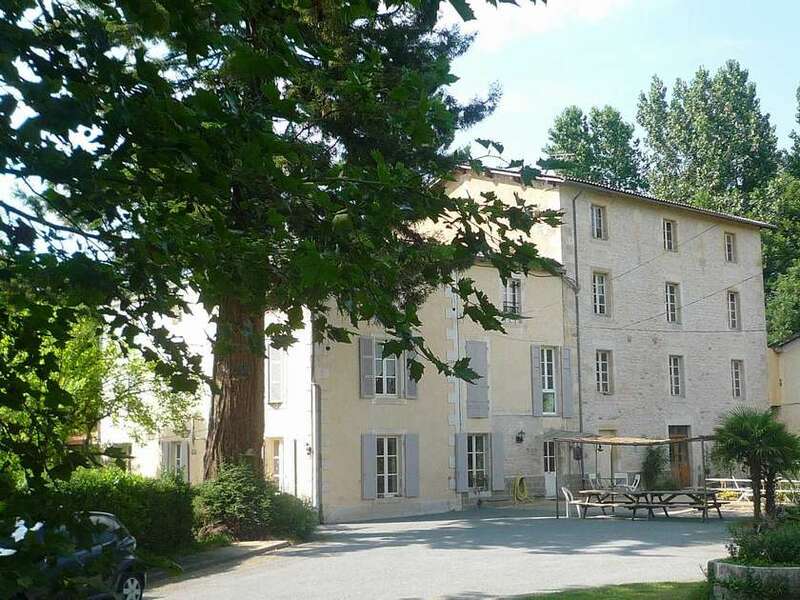 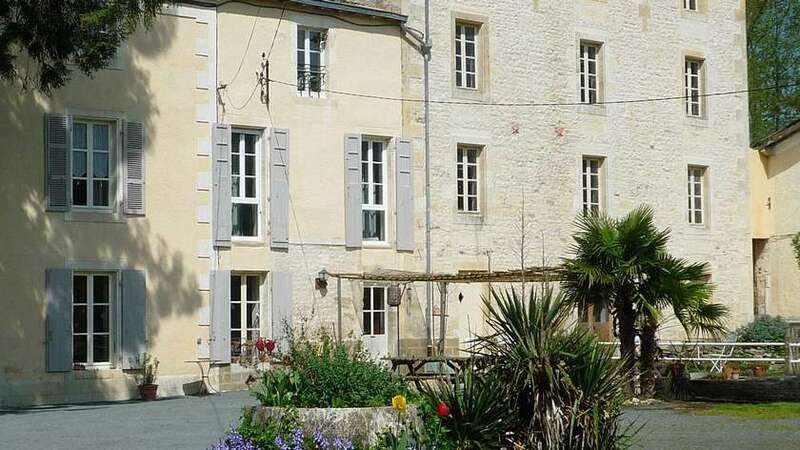 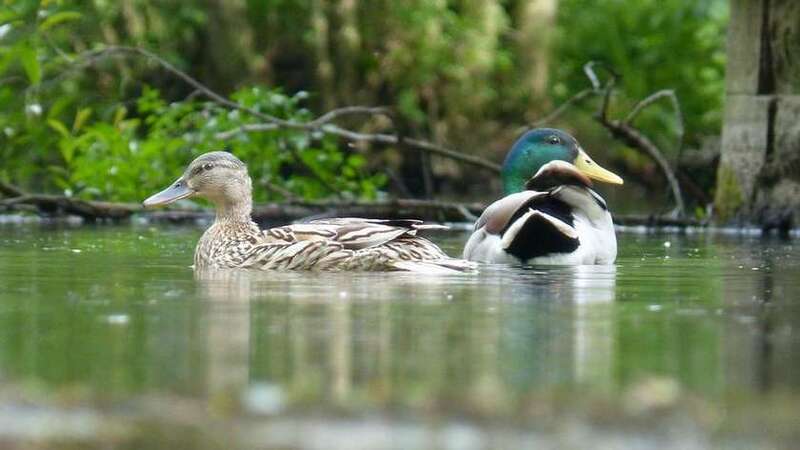 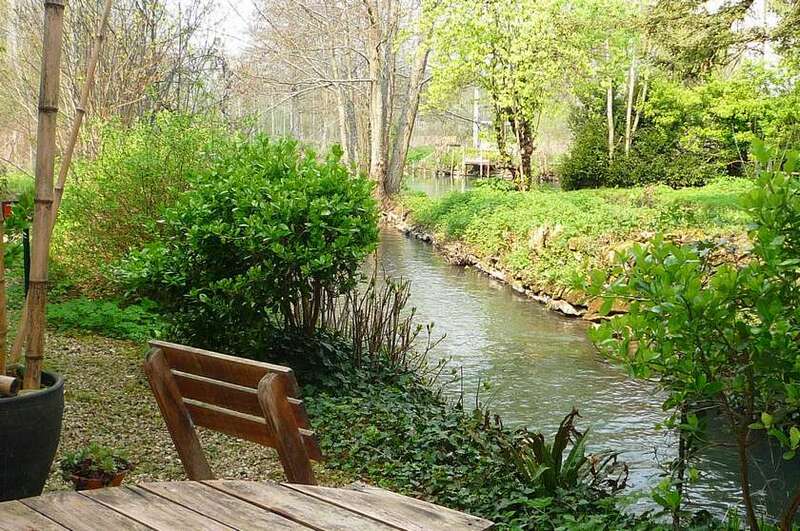 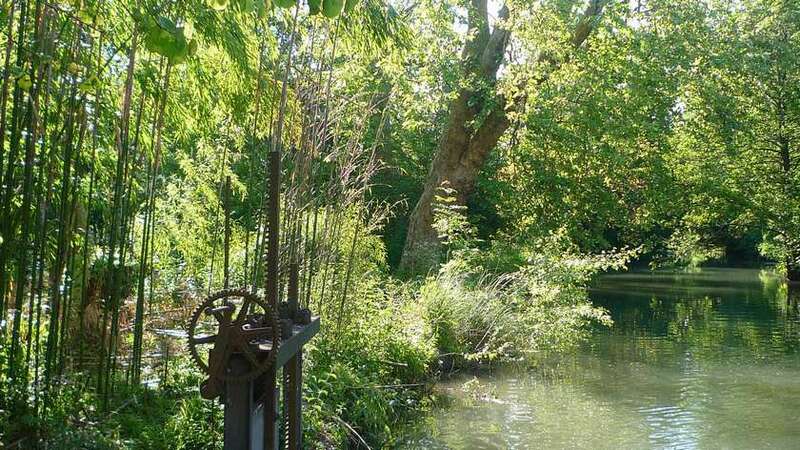 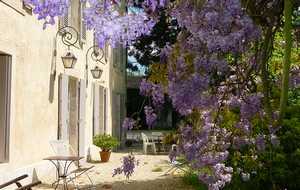 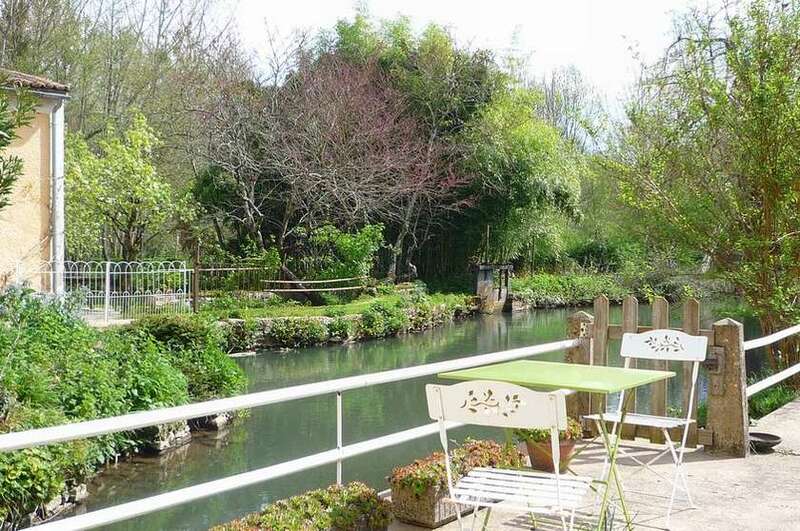 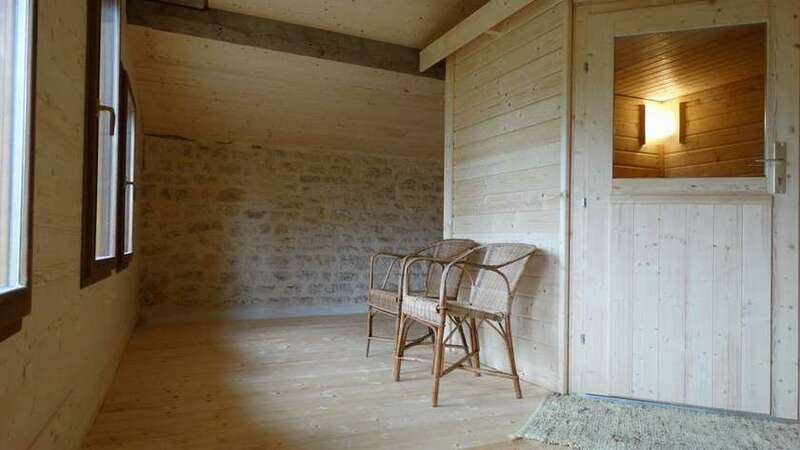 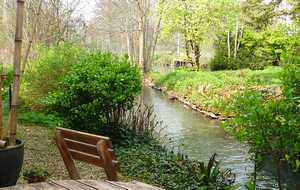 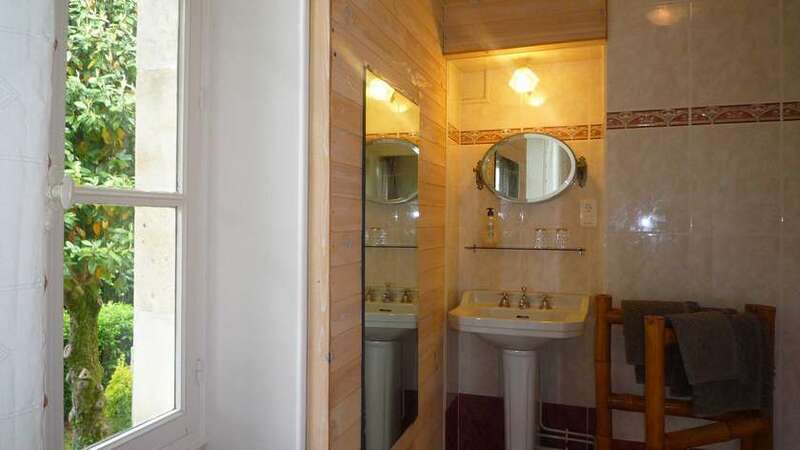 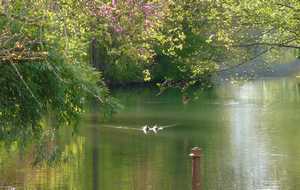 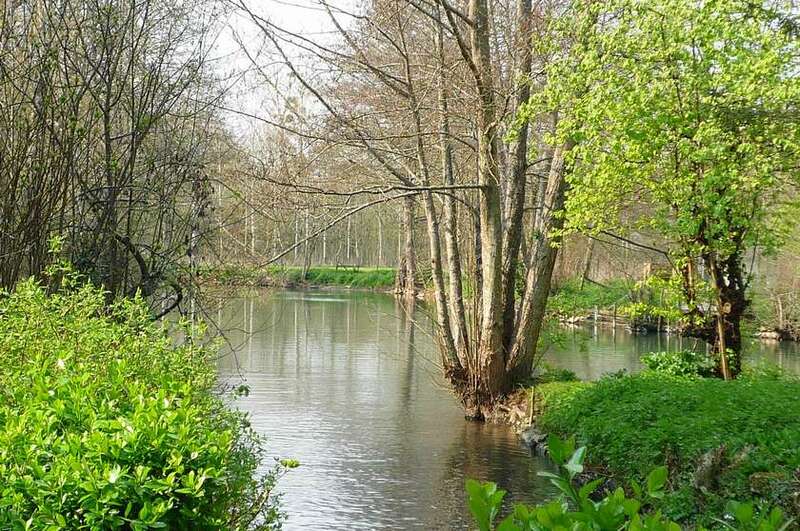 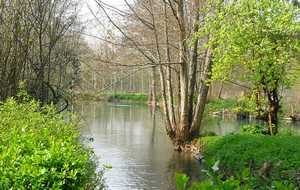 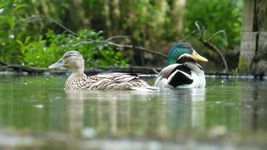 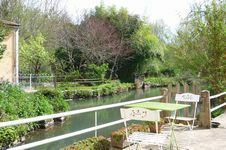 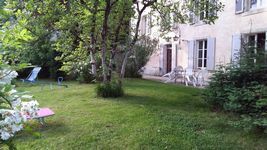 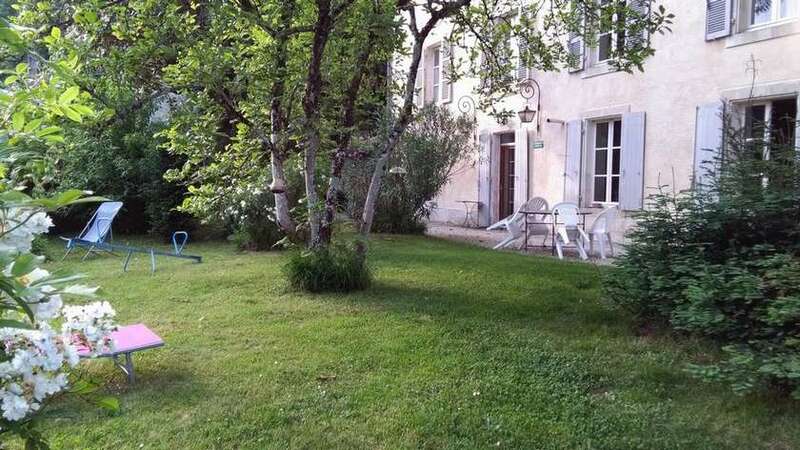 Marais Poitevin 20 min, Mellois country 20 min, La Rochelle 50 min, Futuroscope 45 min.